With the holiday season nearly here, Santa Barbara should definitely make your list of places to visit. With many different things to do in Santa Barbara, this city is the perfect holiday getaway for families. 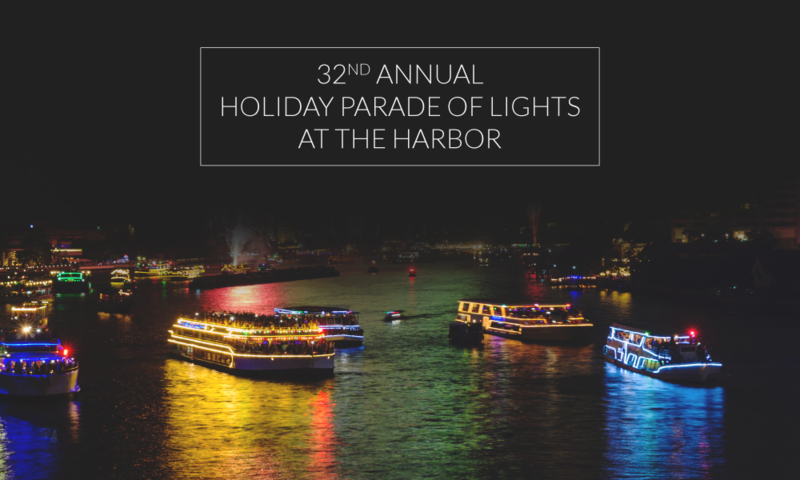 And one of the events you absolutely can’t miss is the 32nd Annual Holiday Parade of Lights at the Harbor on Dec 9. It’s fun for the whole family, with beautiful views and relaxation for the adults, and 10 tons (yep, you read that right) of artificial snow for the kids. During your stay in Santa Barbara, make sure to attend the 32nd Annual Holiday Parade of Lights at the Harbor on Dec 9. The event will begin at 3 p.m. with festive activities on the City Pier in Santa Barbara. It’s here that children will get the chance to play in 10 tons of snow and take pictures with Santa. And make sure to arrive early- the first 300 children will receive goodie bags from Santa’s helpers. 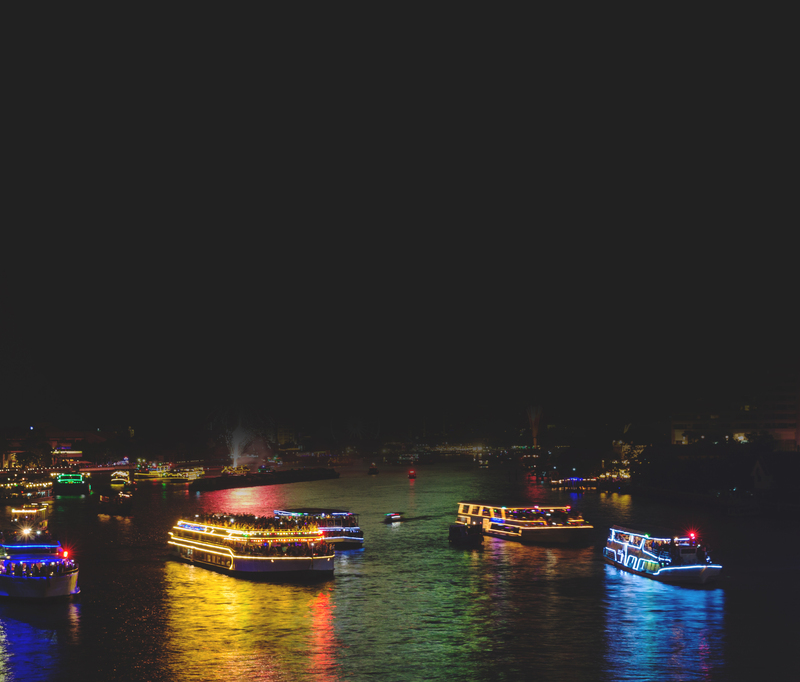 At 5:30 p.m. the Annual Boat Parade will commence as 30 different boats featuring the theme of Hollywood Holidays motor down the coastline. The judging of this event takes place at Stearns Wharf and boats are awarded donated cash prizes. At the end of the night, enjoy a magical fireworks display. This event is free to attend, and for more information, you can contact the Harbormaster’s Office at (805) 564-5531. Good question! Judging is split up into five different categories, by style of boats. The categories are: Commercial Fishing, Commercial Other, Human Powered, Power and Sail. Along with category winners, judges also select a Grand Prize Winner (first place overall) and a Golden Bilge Pump Award Winner (last place overall). For the best view of all participating boats, stand at either Stearns Wharf or the breakwater. After a night of holiday lights and harbor, why not stay a little longer? Book a night or two at the beautiful nearby Inn at East Beach! Our property is a boutique hotel near the Parade of Lights, with amenities like an outdoor pool, stylish furniture and on-site bike rentals. At Inn at East Beach, you will stay well- and well within your budget! Excited for the holiday season? We sure are! Make the most of the next few months and visit Santa Barbara for the 32nd Annual Holiday Parade of Lights at the Harbor. And while you’re here, don’t forget to book your stay at the nearby Inn at East Beach. When: Dec 9, 2018 | 3 p.m.